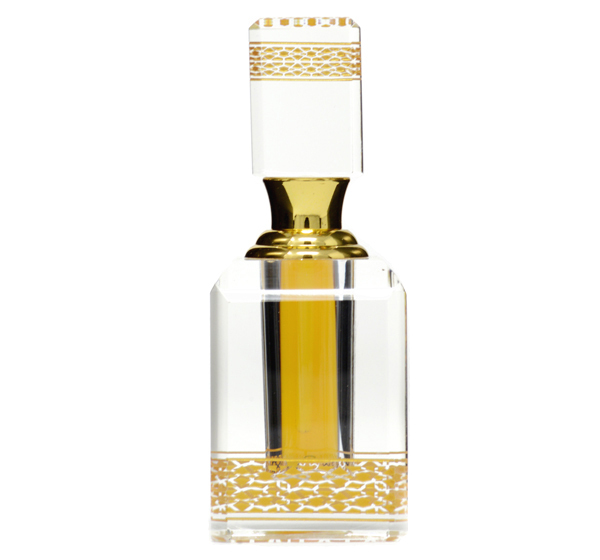 Middle Eastern Perfume Fragrance Oil|Mukhalat Burj|Fragrance Oil Perfume : Fragrance and Things Inc. Lightning in a bottle best describes Mukhalat Burj. It is a truly exotic; splendid fragrance oil that is electrifying. Spicy and Oriental in nature, Mukhalat Burj’s objective is to mesmerize those it encounters. 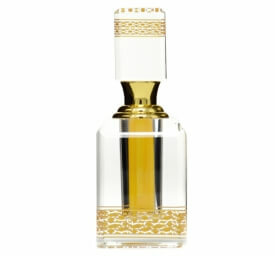 This fragrance is stands alone as an exceptional Arabian fragrance oil.